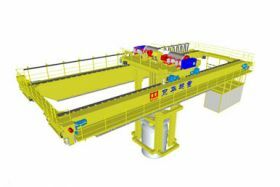 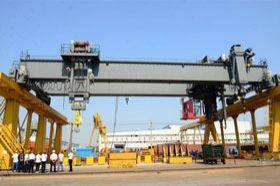 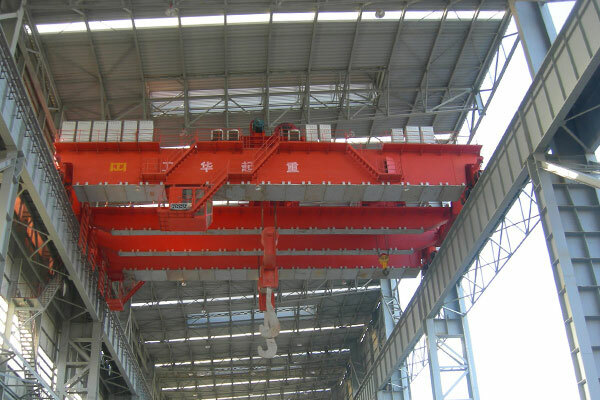 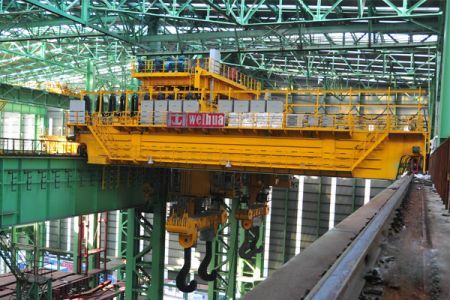 The casting crane is a bridge crane used for material feeding and lifting liquid metal in the high temperature and dusty environment. 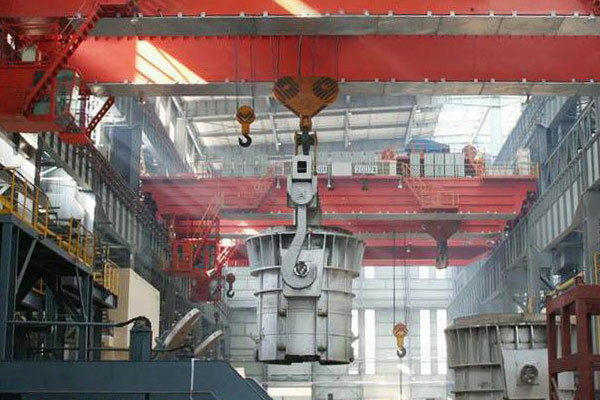 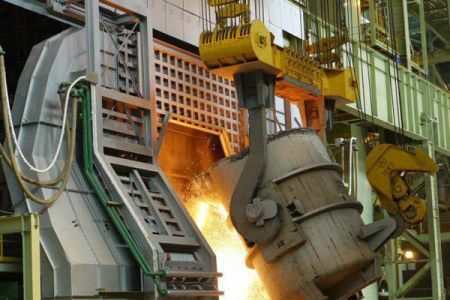 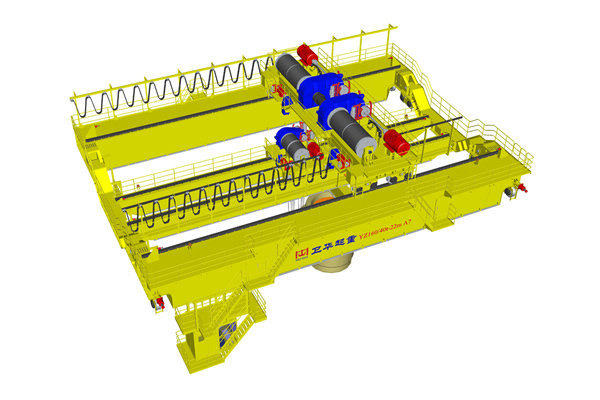 Advantages of casting crane: high working level A7; safe and reliable, advanced tech, solid structure, economical, long working life and easy to maintain etc. 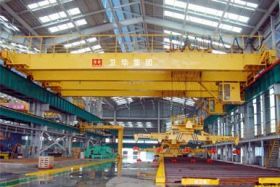 The casting crane is a bridge crane used for material feeding and lifting liquid metal in the high temperature and dusty environment. 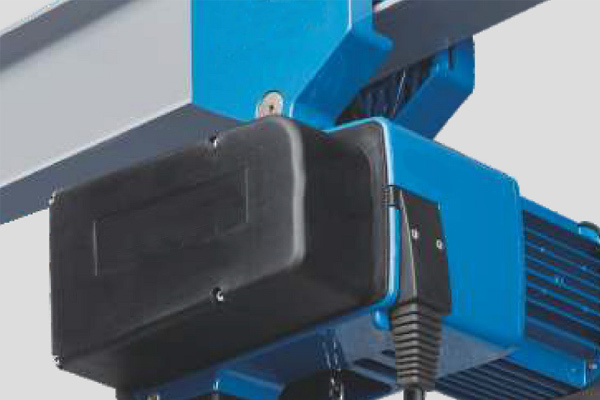 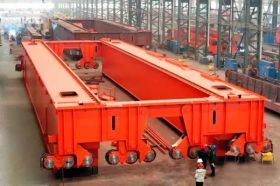 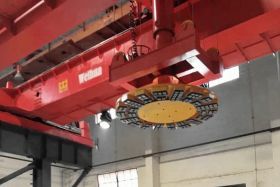 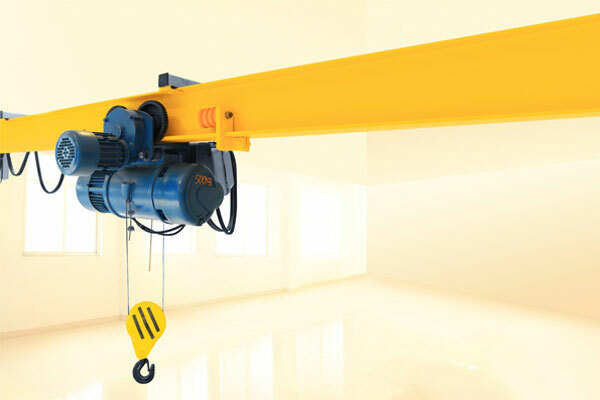 The lifting mechanism is able to lift stuff with fast speed to meet the requirement of efficient production. 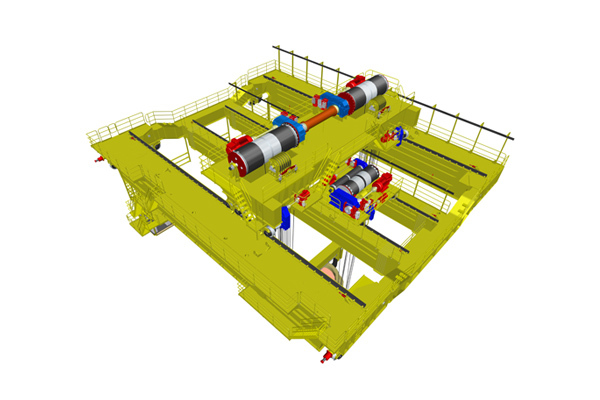 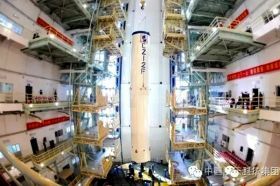 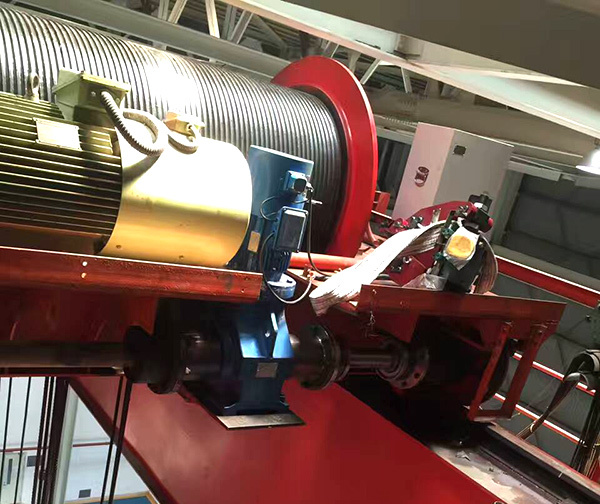 And the stator pressure regulation and motor frequency conversion can realize speed regulating of crane operation. 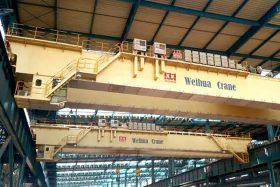 Advantages of casting crane: high working level A7; safe and reliable, advanced tech, solid structure, economical, long working life and easy to maintain etc.